This term we have been very lucky and we visited the cinema to see 'The Good Dinosaur'. Here is a (very dark) photo of us before the film! 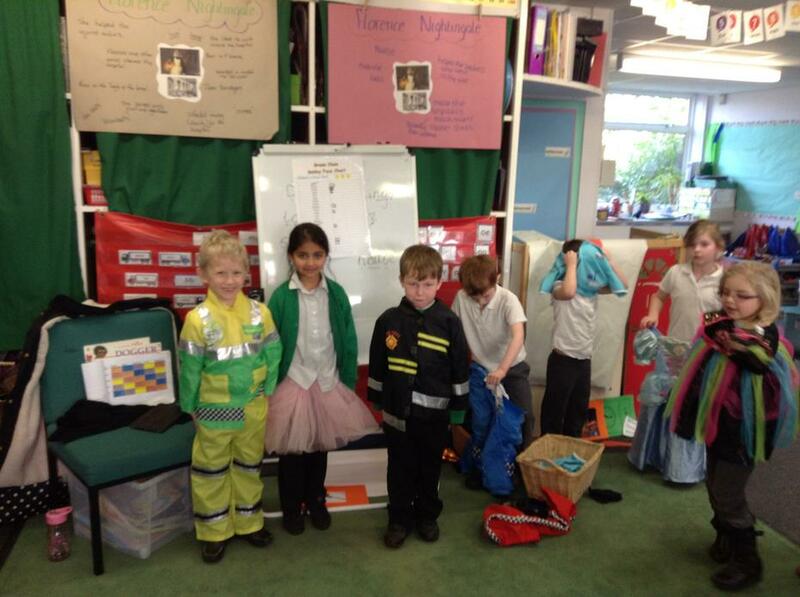 We have had a busy term full of lots of learning. 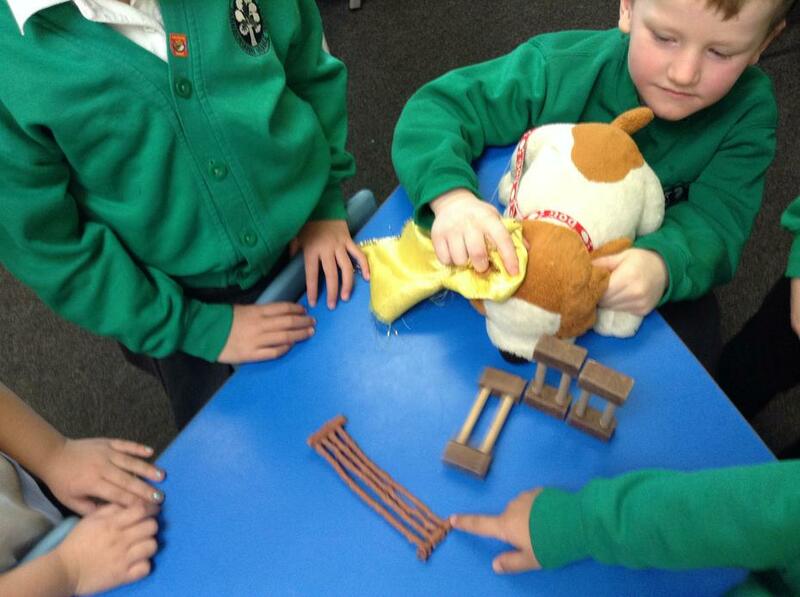 In English we have been learning about the story 'Dogger'. 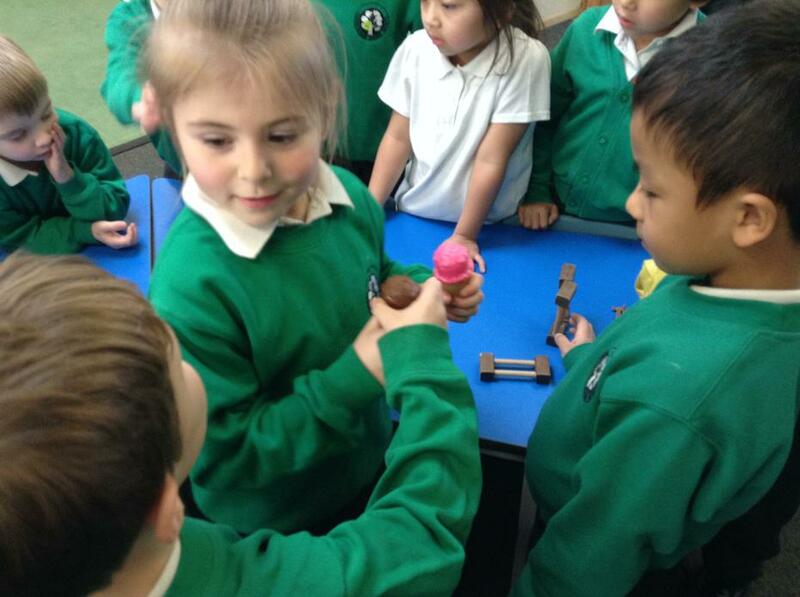 Here are some photos of us acting out the story. We then used the ideas in 'Dogger' to make our own stories. 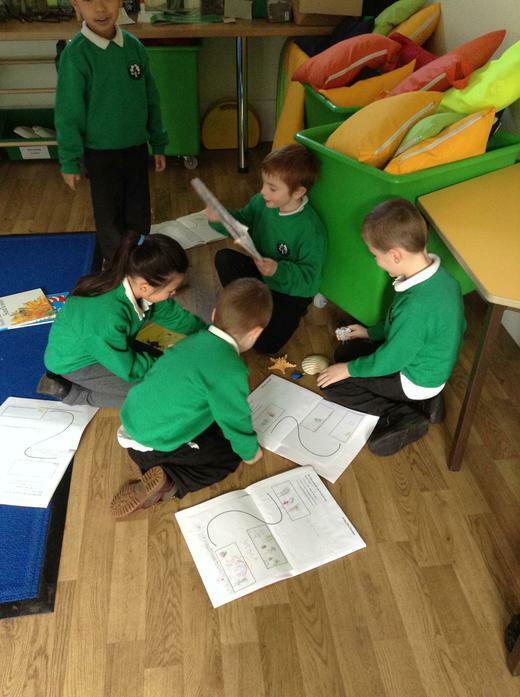 This is us using our story maps to act our new story. Miss Weller has videos of us acting out and talking through our stories, if you would like to see these, please ask. We are excited to write them up later this week.